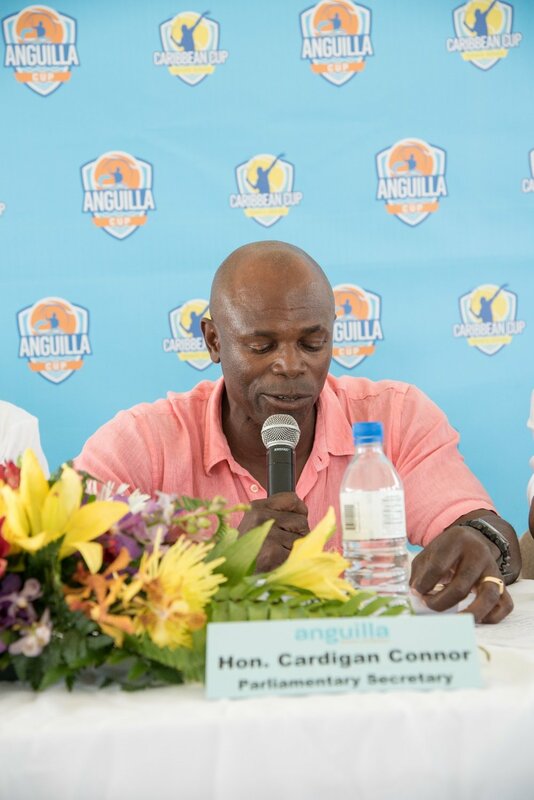 Anguilla Cup is about friendship, ambiance, and sportsmanship and of course a whole lot of fun. 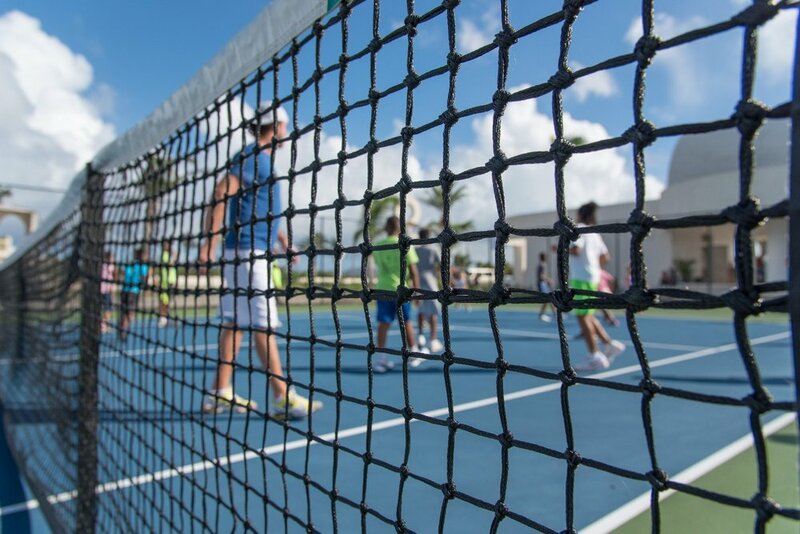 It’s a melting pot of cultures, with 200 athletes from all over the world playing tennis in sunny Jamaica. 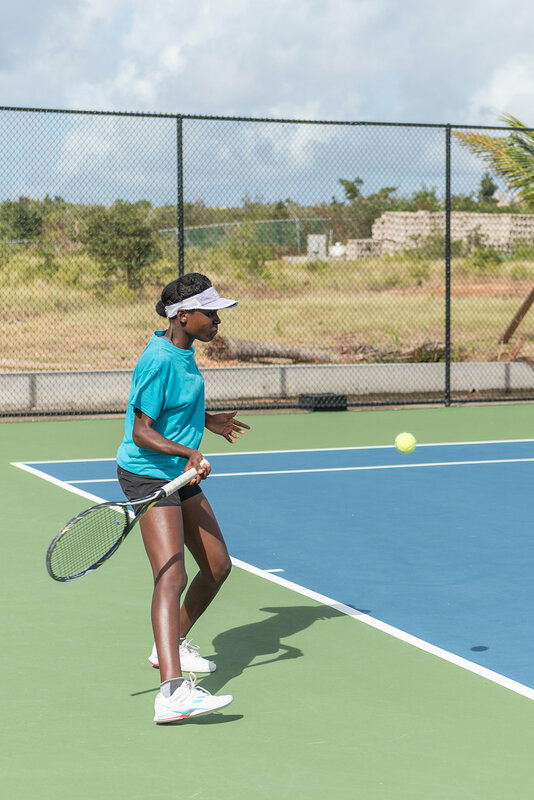 This event is one of the stops on the ITF Caribbean Cup Tennis Series and is an ITF U18 Grade 5 Event. 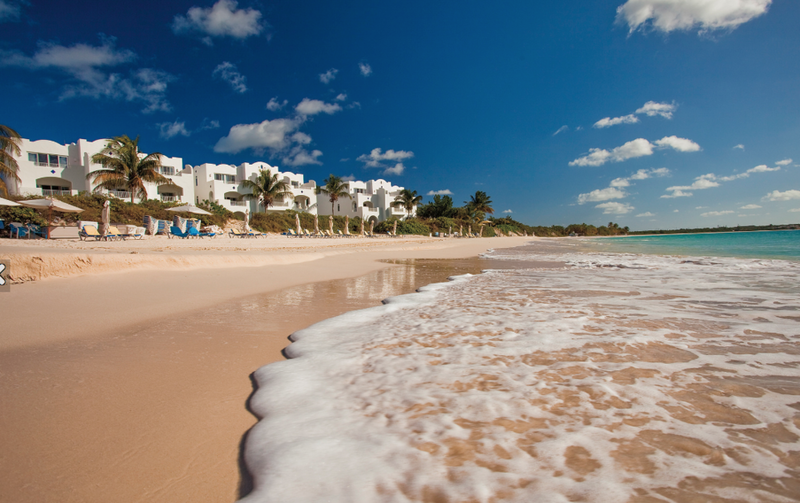 CuisinArt Golf Resort & Spa, a member of Leading Hotels of the World, is a luxury destination hotel and resort located on the tranquil island of Anguilla, the most northerly of the Eastern Caribbean’s Leeward Islands. 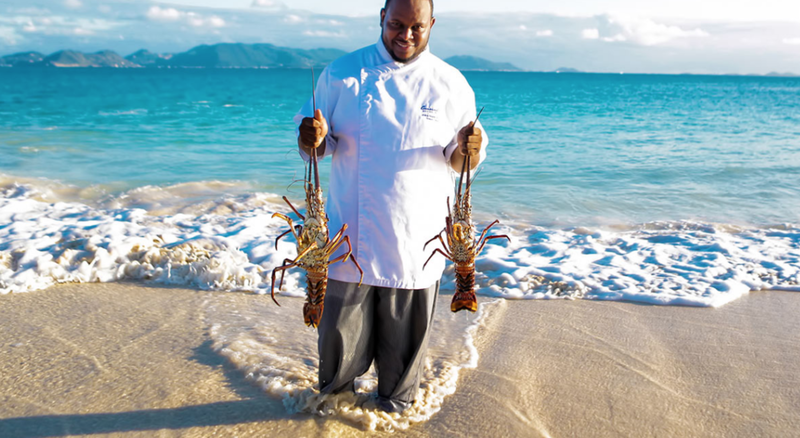 Nestled in the crescent curve of Rendezvous Bay, this intimate and casually sophisticated beachfront resort celebrates the ultimate Caribbean escape. 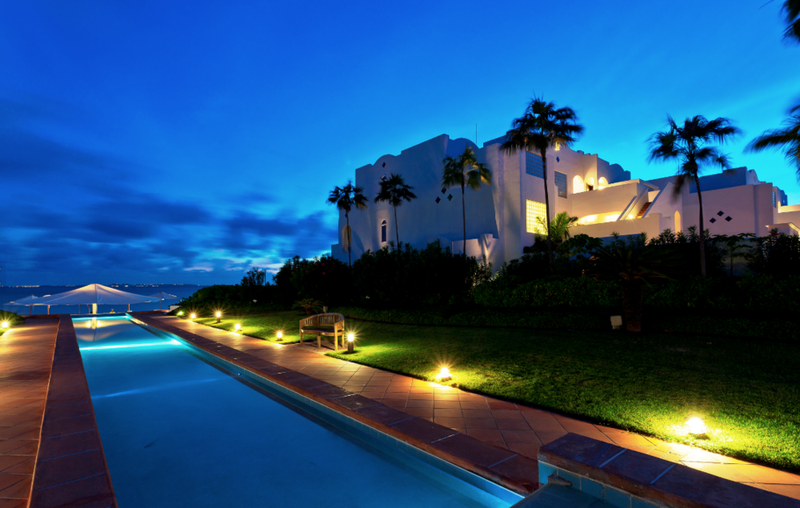 With a choice of 98 luxurious suites and private villas with pools, guests are enticed by the magnificent beach, fine dining at the Resort’s acclaimed restaurants, and culinary activities including cooking classes and wine tastings. 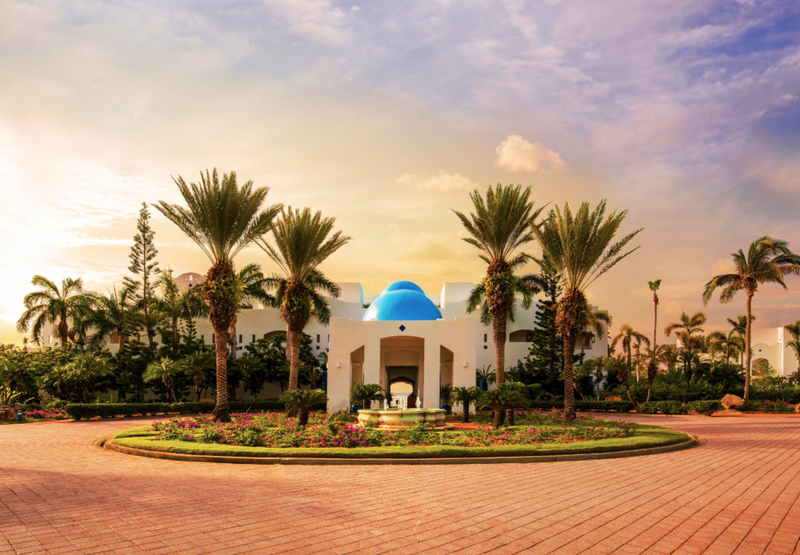 Relaxation and rejuvenation abound at the award-winning Venus Spa featuring Aquatherapy, and a thrilling challenge awaits golfers at the Resort’s stunning 18 Hole Greg Norman Signature Design Championship Course. 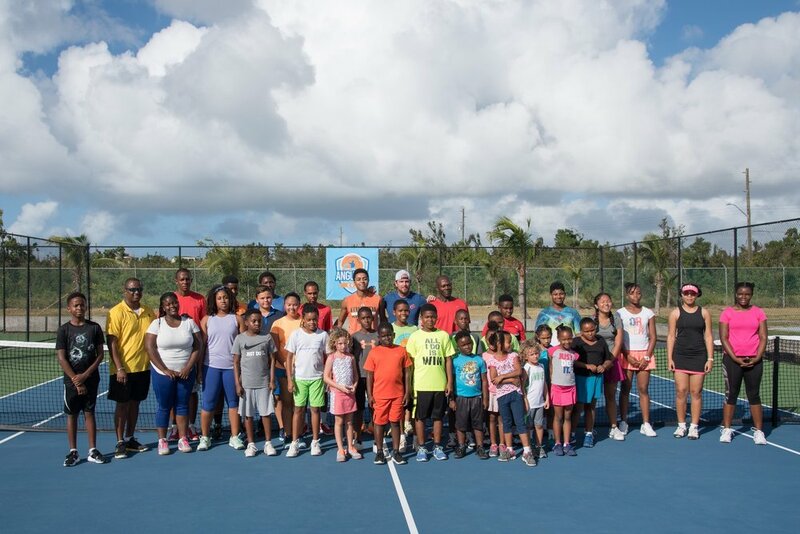 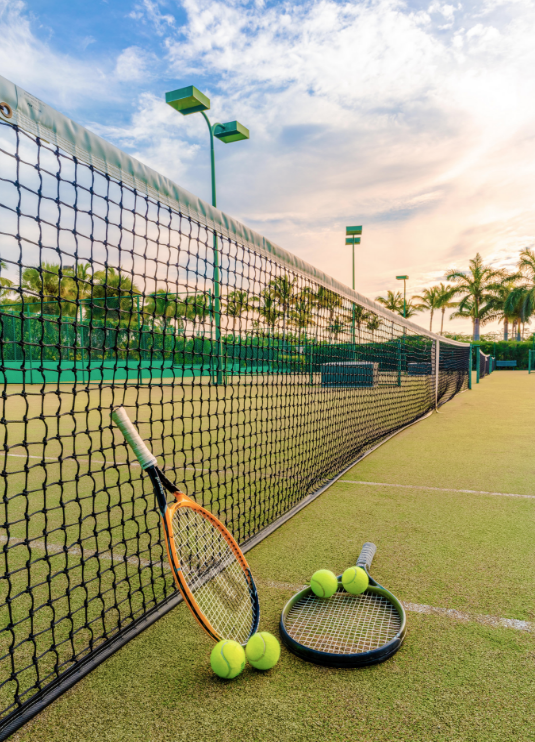 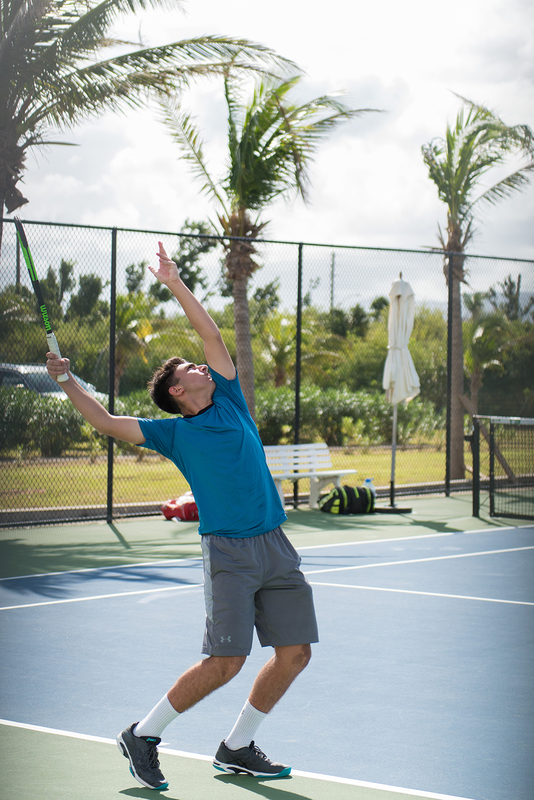 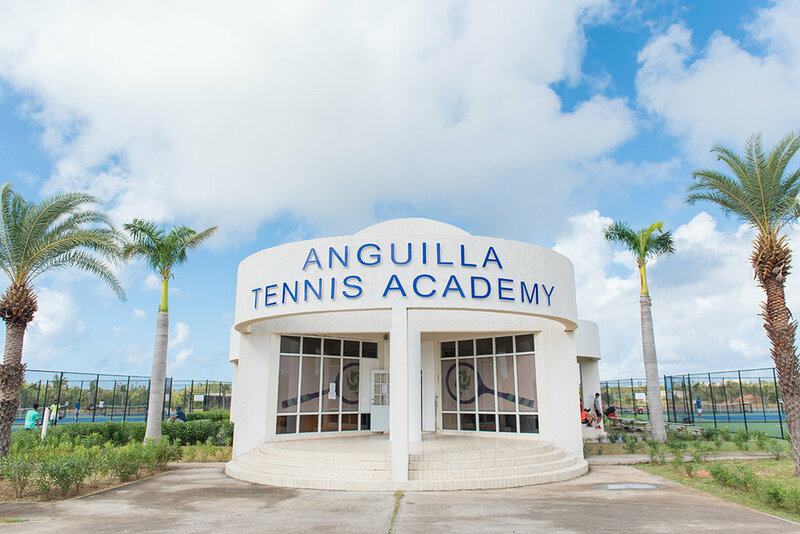 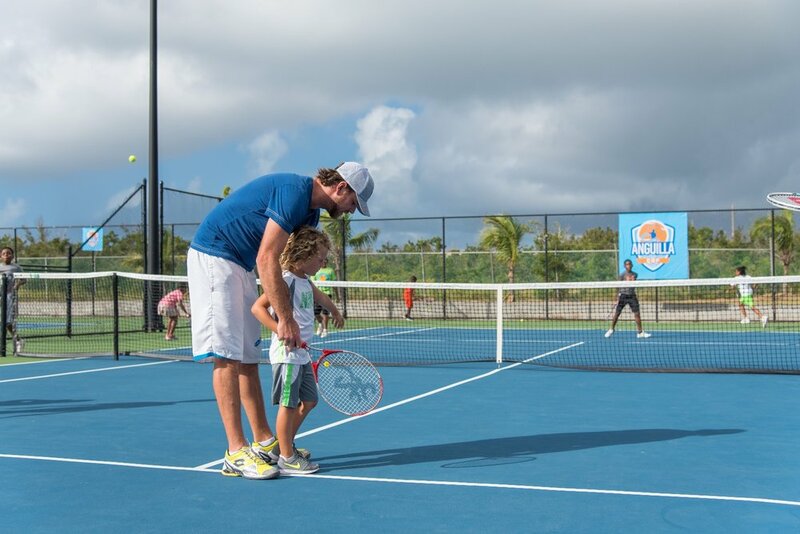 The Anguilla Tennis Academy is the premier tennis facility on the island, with 6 fully restored hard courts and a beautiful clubhouse complete with players lounge!